3G Mobile CCTV launches the latest edition of solar powered CCTV camera technology for remote surveillance of sites without power. The camera comes with a battery that is attached to the mounting bracket; which also supports the solar panel and camera enabling the unit to be attached to a pole or wall on site. The solar panel charges the battery via a water-tight connector that enables quick assembly on site and therefore does not need a lot of cabling. The kit includes the 2MP CCTV camera, solar panel and rechargeable lithium ion battery, but does not include the data SIM card that requires a 4G data contract. 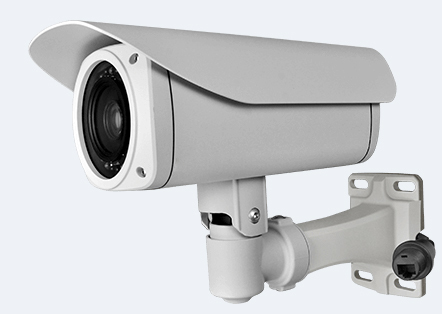 This camera has 6 IR LED illuminators and ofers improved over the 2 LED model night vision capability of 20-60 meters. It’s a real 4G network camera, supports both 4G mobile video phone monitoring and 4G traffic way Internet monitoring. It supports the WCDMA, TD-SCDMA and EVDO standards. The system provides the internet video surveillance software package that includes the windows PC version camera centralized control software, Android Phone/Tablet version client application, iPhone / iPad version client application and Flash-based camera centralized control web application. It supports maximum 128GB internal TF card storage. It supports 24-hours video recording, scheduled video recording, manual video recording, alarm video recording, video record searching, video record preview and video record download. The video record is stored as the standard AVI file. Currently offering the camera with two options of solar panel and battery configurations depending on day light hours at the installation site. Further detailed technical information is available on request.